But things don’t have to end after you’ve achieved your goals! On the contrary, they can be a stepping off point for a much greater contribution to Neopians in general, whatever they may be. 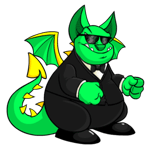 Let’s look at a few examples as to how to pay it forward on Neopets. Don't be afraid of showing off your avatars! Whether you were only dedicated to aspects of the site that didn't necessarily have anything to do with the happenings of Neopia (such as guilds, role playing, etc.) or just had trouble sticking to your Neogoals, you've somehow managed to accomplish little in all of the time you've spent on the site. This article is meant to help returning players or players who have maintained a vague interest in their account but are still more idle and less accomplished than they want to be. There are 41 different Petpetpets, which might make it hard to decide which one to buy. 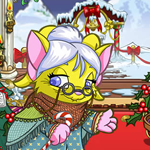 You can of course just try to find one that matches either your Neopets, or your Petpets colour. 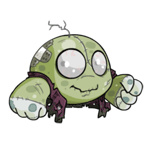 But those little bugs all have their own personalities, and some of them might fit your Neopet or Petpet just better than others. Maybe this article can help make the decision a little easier.